Artscape Youngplace » Blog Archive Salsa Babies! Dance back into shape with the best little partner of all – Your baby! Salsa Babies! 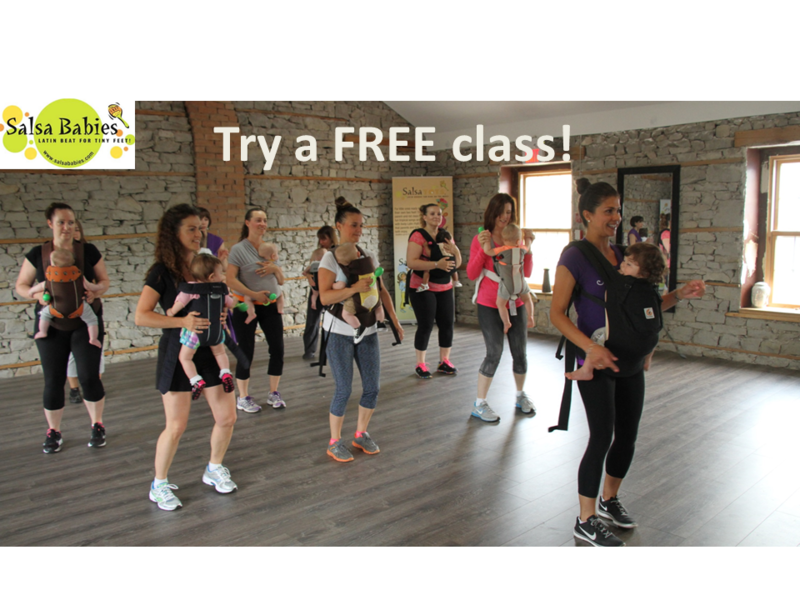 Dance back into shape with the best little partner of all – Your baby!